The mini Taster spoons by Duni are ideal for small portions of food. 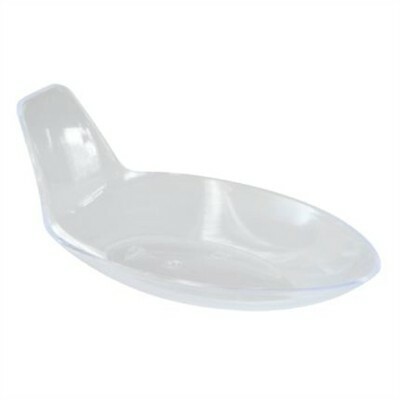 The small proportions of this spoon with its small handle make it ideal for cocktail receptions adorned with small parcels of food, will surely impress your guests. 2.5cl Taster x 135 has not been evaluated yet.